Private! 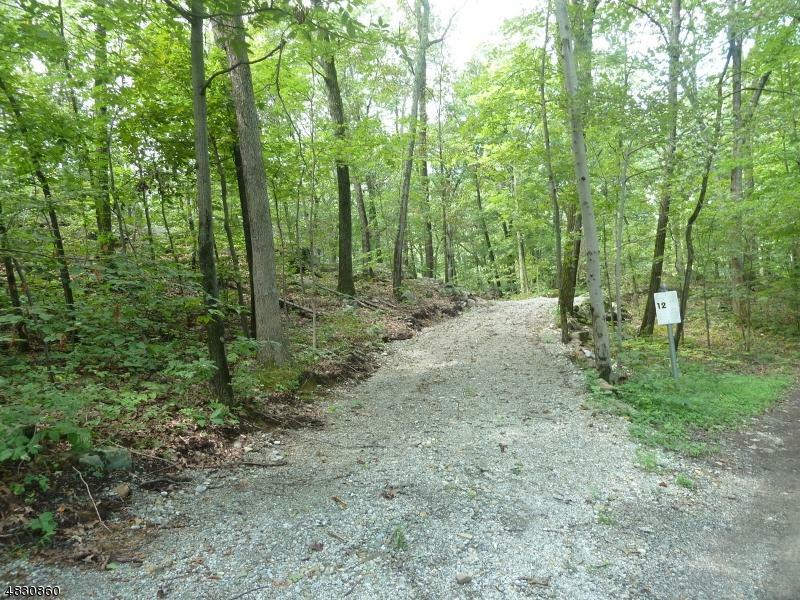 Beautiful 12.68 Acre Lot on a dead end road. Property is Farm Assessed in woodland management. This is an approved building site. There are 2 perc areas on this property. There is a location on the front area with an overview of a nice valley. The 2nd perc area is located 600 feet back from the entry to the property. A 5 bedroom septic is designed for this area. The property has amazing rock features and forestry. The property backs up to an additional large parcel to ensure your privacy. 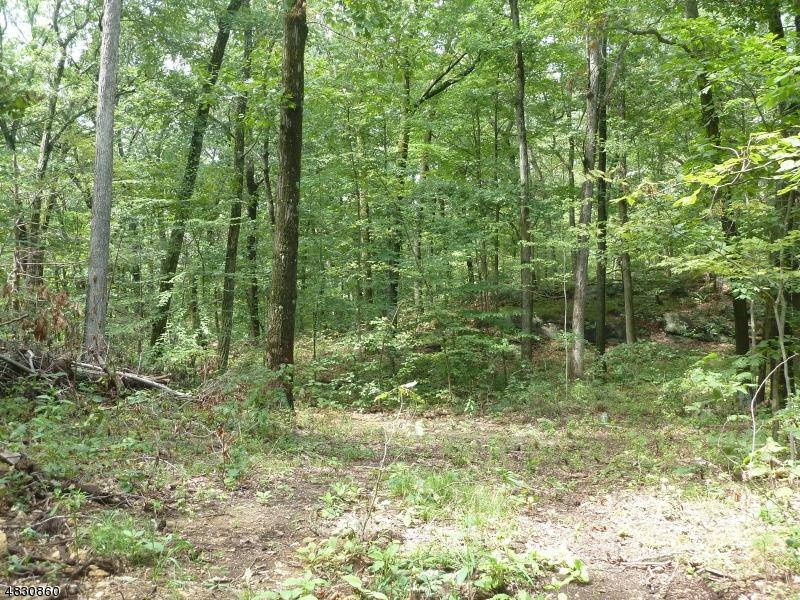 This property is in the Highlands Exemption area, allowing 10,000 SF impervious usage.There is not much more to do besides to start digging and building your dream home. Price to Sell! !